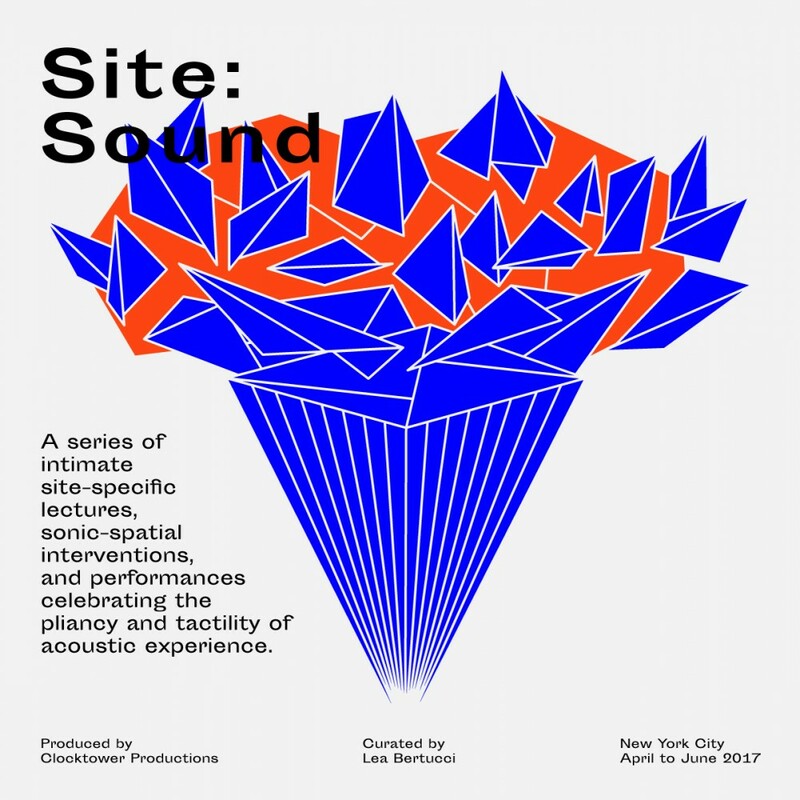 Lecture No.2 of series Site : Sound features a site-specific lecture by Anne Guthrie on May 21, 2017 at the Arup Soundlab in New York, NY. 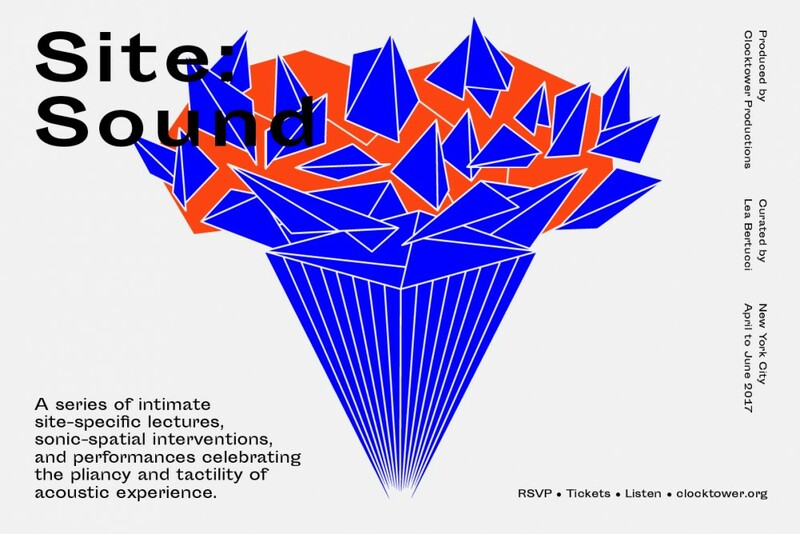 Anne Guthrie will demonstrate the capabilities of spatial audio reproduction for acoustics and sound art at the Arup Soundlab in Lower Manhattan. 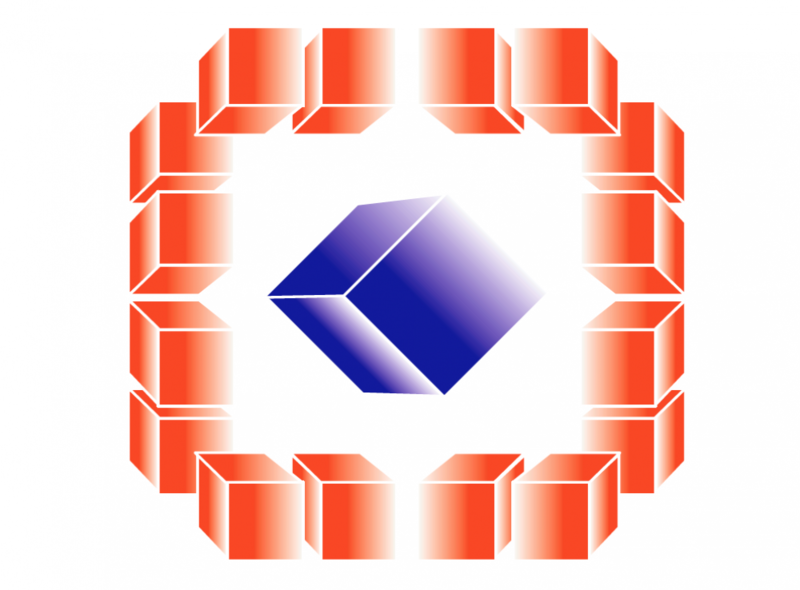 The Soundlab uses an 18-loudspeaker ambisonic rig to reproduce real and virtual sounds in 3D. 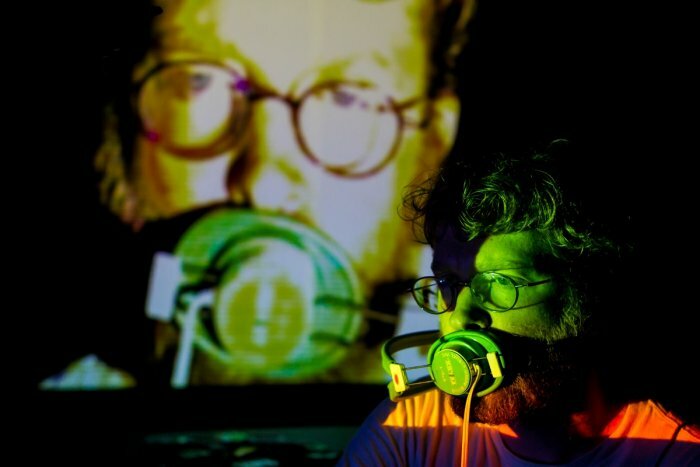 Ambient field recordings using a 3D ambisonic microphone from around the New York City area will be demonstrated, and creative applications of this technology will be discussed. She will also expand upon how the acoustic characteristics of different spaces are recorded and modeled, performing in some of these spaces using a real-time auralization system developed with Terence Caulkins at Arup. Anne Guthrie is an acoustician, composer, and French horn player living in Brooklyn, NY. She studied music composition and english at the University of Iowa and architectural acoustics at Rensselaer Polytechnic Institute, where she completed her Ph.D in 2014. She works as an acoustic consultant at Arup in New York, NY. Her music combines her knowledge of acoustics with contemporary composition and improvisation. 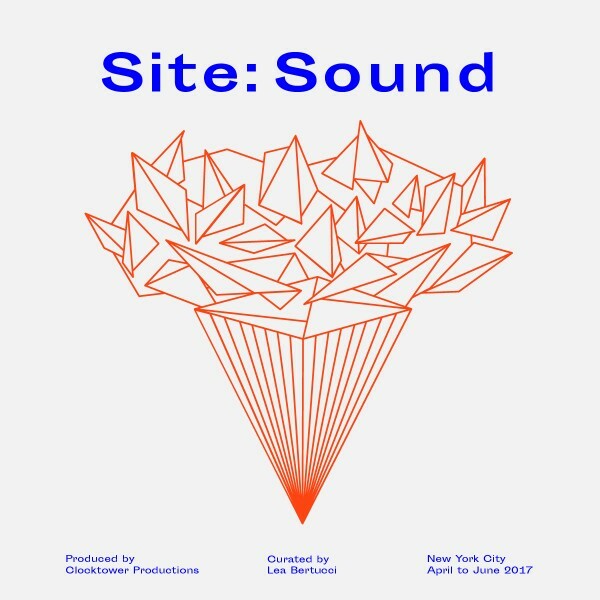 Her electronic music has focused on exploiting the natural acoustic phenomena of unique architectural spaces through minimal processing of field recordings. Her composition has focused on the orchestration of non-musical sounds, speech in particular. Her French horn playing has focused on electronic processing and extended techniques used in improvisatory settings, as a soloist and with Fraufraulein and Delicate Sen, among others. Her acoustics research has focused on the use of ambisonics for stage acoustics.